A WebmasterWorld thread points to a DuckDuckGo, a search engine that competes with Google, help document that says that to rank well in all search engines can be done by getting good links from sites like Wikipedia. I guess no one told DuckDuckGo that links on Wikipedia are nofollowed and Google and Bing do not count those links. Ranking is a bit opaque and difficult to discern/communicate on an individual query basis because of all the various factors involved (and which change frequently). Nevertheless, the best way to get good rankings (in pretty much all search engines) is to get links from high quality sites like Wikipedia. 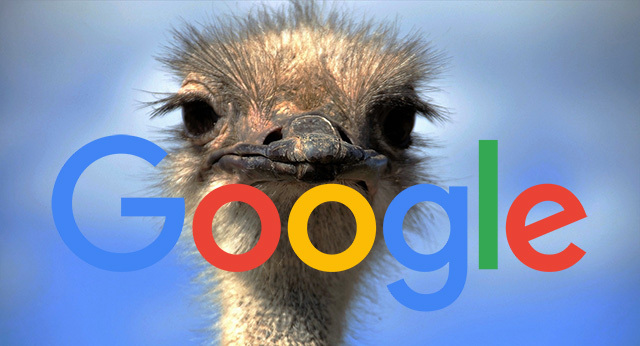 There are some SEOs that feel even nofollowed links on Wikipedia play a role in Google's rankings. But Google has said numerous times, any nofollowed link, on any site, does not get counted.